Since home consoles have been available, developers and engineers have been creating new ways for us to play games. From arcade sticks and accessories, to redesigning controllers, there has been a substantial amount of time spent creating them. This attitude has led to the creation of some of the craziest gaming accessories to ever reach the public. Now, let’s take a look at some of these accessories that you may, or may not have heard of! We begin with an accessory that may not be surprising to some, but still an interesting peripheral released for the original PlayStation. 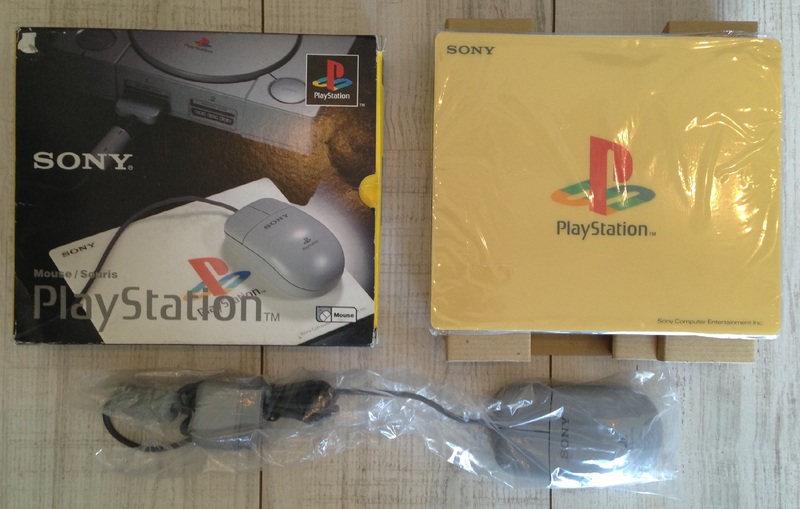 The accessory launched with the PlayStation and was mainly intended for use with point and click adventure titles. Later in the original PlayStation’s life cycle, the mouse was compatible with first-person shooters in addition to some light gun games. 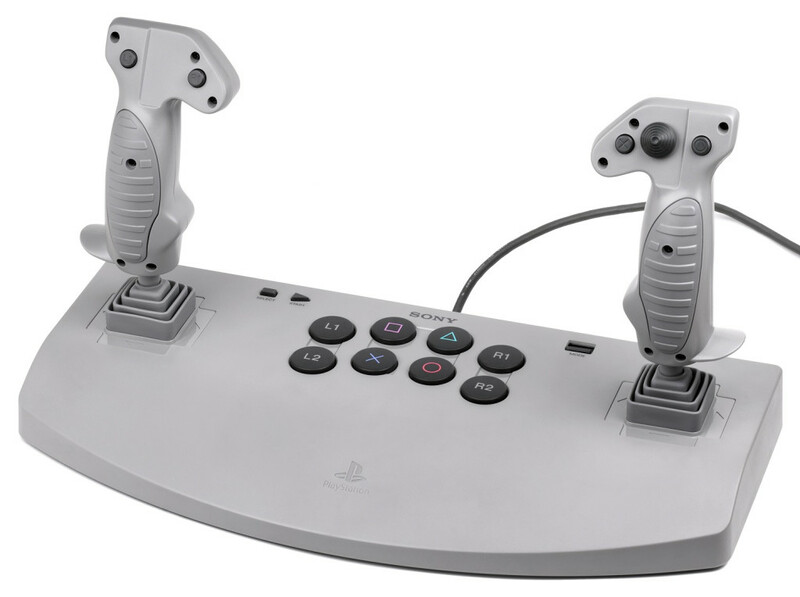 We could assume Sony initially planned for more compatibility with mouse, since this was an official peripheral. The 64DD was an accessory announced before the release of the N64 that was plagued with numerous delays. It never launched outside of Japan, and only ten pieces of software were released for it. 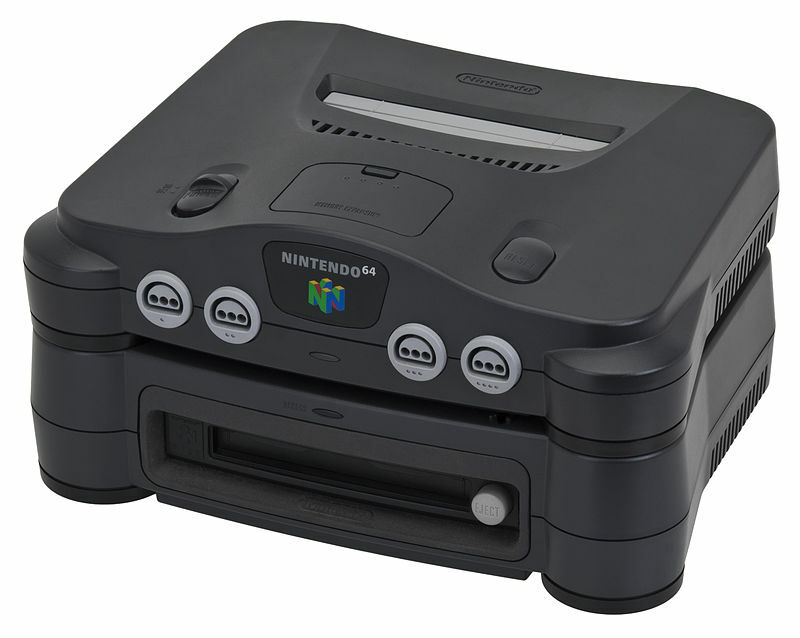 It enabled the N64 to use proprietary disks with re-writable storage, gave the system a real-time clock for persistent game world design. 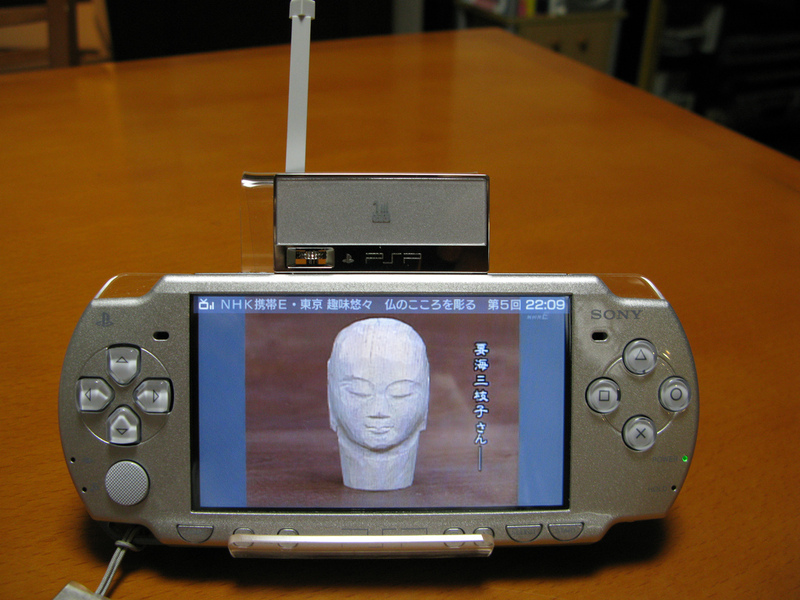 The 64DD allowed users to create movies, characters and animations. It could also connect to the internet for e-commerce, online gaming and media sharing. It was an ambitious project from Nintendo that unfortunately didn’t amount to anything in the end. 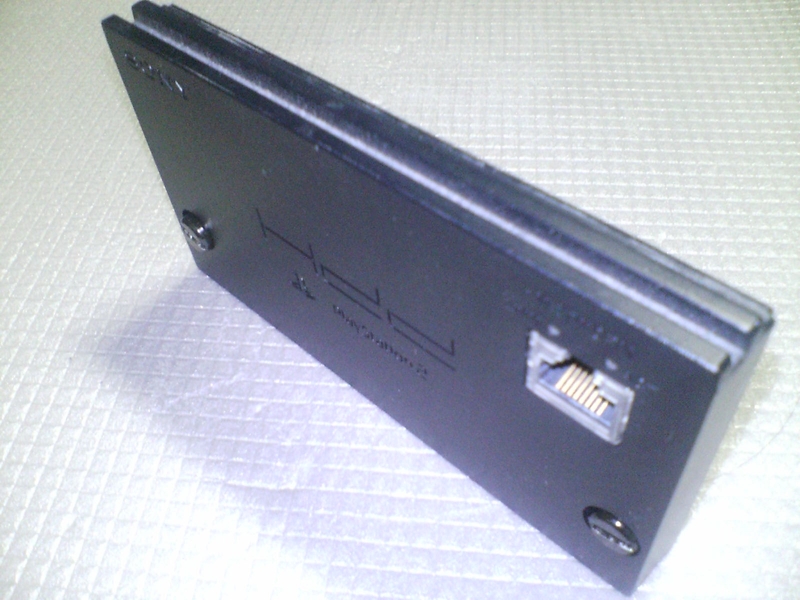 The PlayStation 2 Network Adapter was an accessory that launched with the PlayStation 2 console. It was only compatible with the original version of the console as the slimline version had the Ethernet port of this device built in. The device was sold with a start up disc that set up a file on your memory card that enabled your console for online play. While many PS2 games supported online play, my personal experience with it was very limited. Most attempts I made led to long wait times and little else. Sony’s lack of focus on PS2 online play meant they had to make larger strides in the field when it came to the PS3. 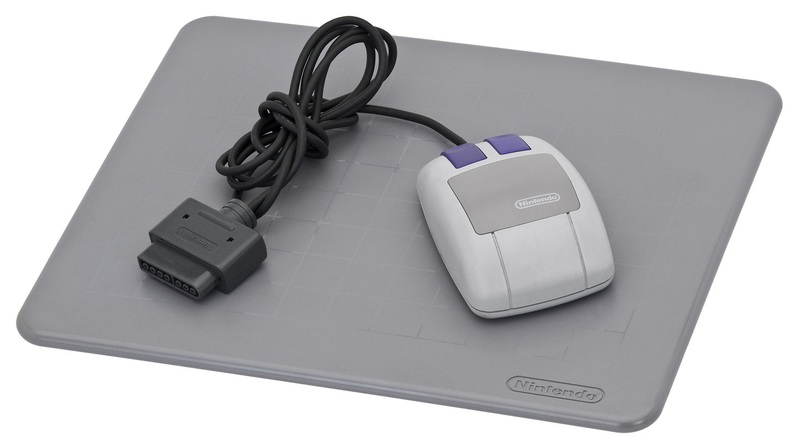 This is one of the most interesting accessories ever released for a console. 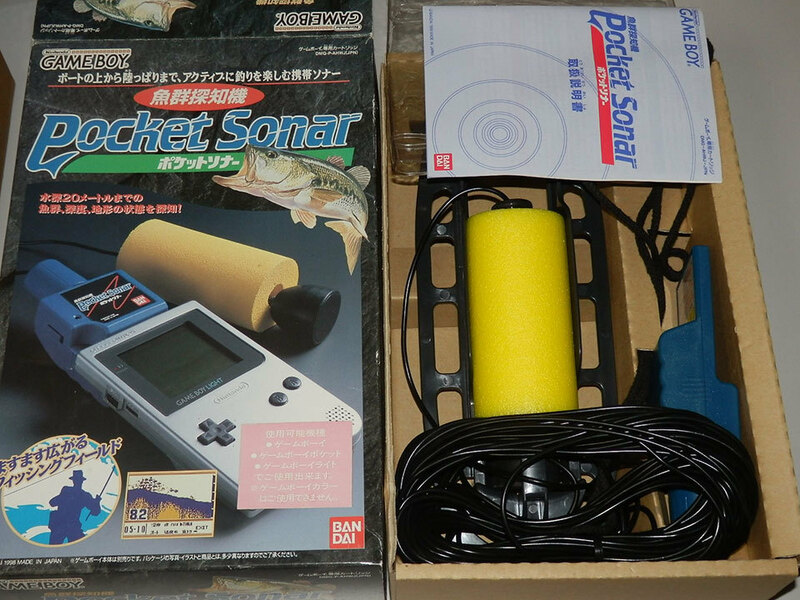 To date, it is the only “Official” dedicated fishing peripheral released for a console, having been produced by Sega themselves. The controller was only compatible with 7 titles, one of which was a tennis title, oddly enough. This can be seen as one of many reasons why Sega were out of touch during the Dreamcast period. The console had huge potential that was unfortunately never realised. The console’s failure led to the demise of Sega as a console manufacturer. 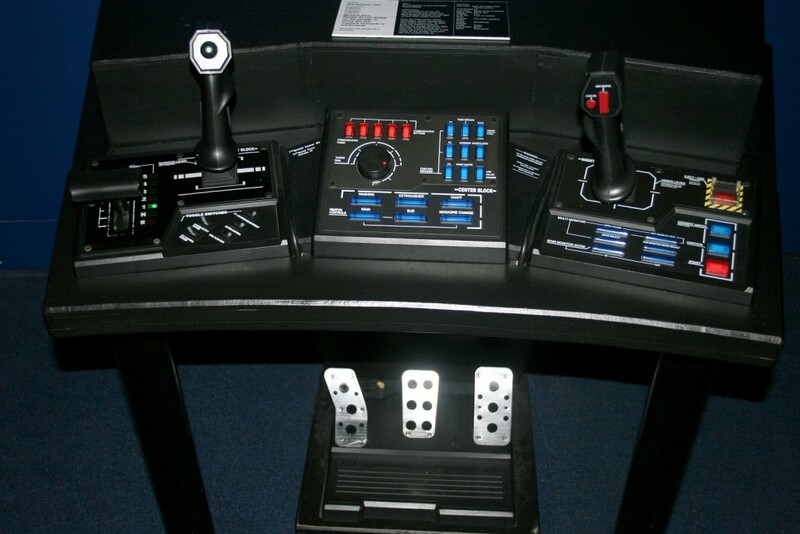 This one is infamous, the Steel Battalion controller, made to accompany the Xbox exclusive title, of the same name. You can imagine its size from looking at the image, it is a massive controller with two control sticks, around 40 buttons and control pedals. Only two titles ever made use of this massive peripheral. The game itself made use of the whole controller. At the beginning of missions you had to ‘start up’ the machine through a series of switches and buttons dedicated to startup. You also had to use the device to eject your character from a damaged mech before it explodes, or else your character would die and you would lose all your saved data. 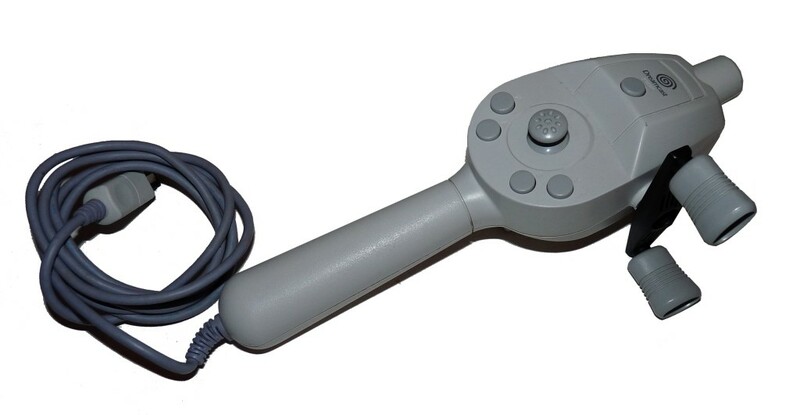 This controller was an interesting experiment, but ultimately a pointless one. This controller has a very unusual design, both halves of the controller were connected by a swivel joint and could be twisted relative to each other. The twisting motion was read by the console as an analogue measurement. The buttons on the controller aren’t the familiar PlayStation symbols, but I and II, A and B. It was also missing the second shoulder buttons and the select button. While this controller may seem strange it was very good for racing games, the swivel joint could be used to steer the car. 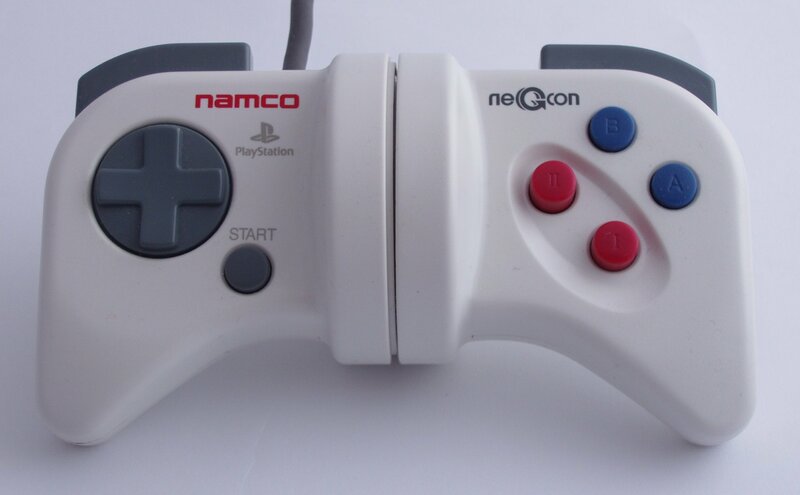 Namco are a publisher who produced a lot of peripherals over the years, and this is definitely one of the strangest. The PlayStation Analogue Joystick was the first analog controller released for the original PlayStation. It was the precursor to the Dual Analog Controller, which itself was the precursor to the original Dual Shock. The joystick had two modes, Digital and Analog. In digital mode the controller could be used as if it were a normal PS1 controller. Titles that supported the Analog mode of the device had a “Analogue Joystick Compatible” icon printed on the back of the game cases. This was an important step Sony made in realising the importance of analogue sticks. 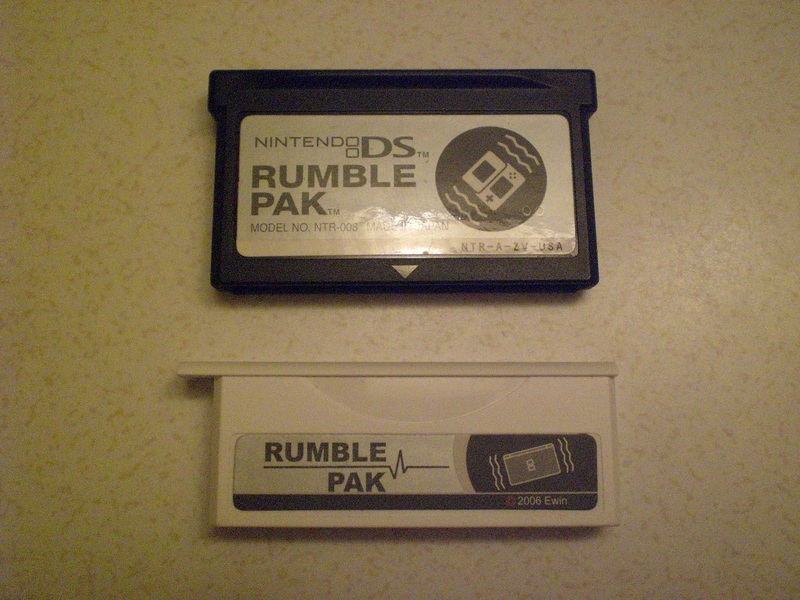 The Nintendo DS rumble pack was an accessory released by Nintendo that gave the DS some rumble functionality. The cart was placed inside the Game Boy Advance slot of the original and Lite DS consoles (the DSi removed the Game Boy Advance slot). While inserted into the console compatible games would make the device rumble. Handheld consoles don’t have rumble by default, and I believe it’s better that way. Nonetheless this was a interesting experiment by Nintendo. 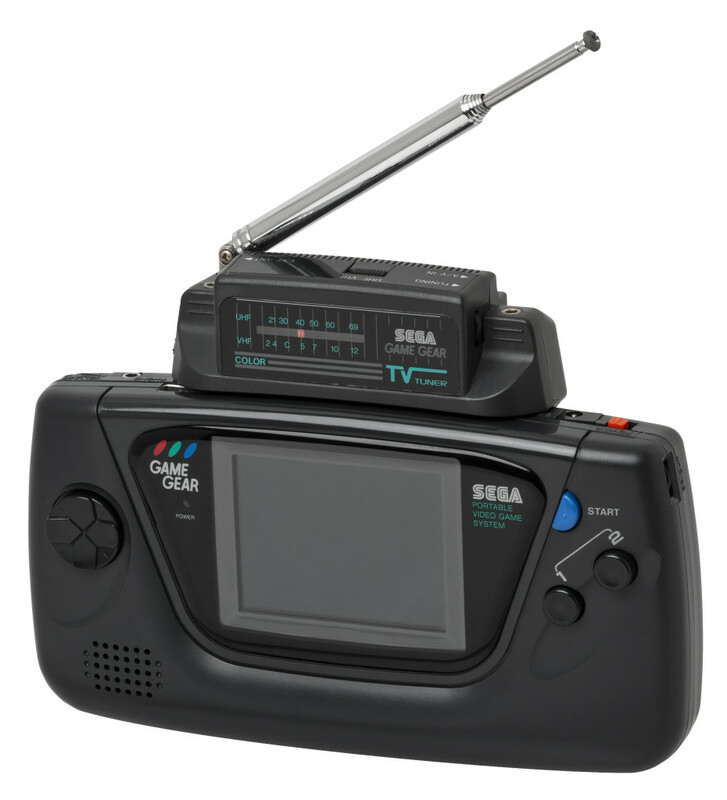 The Sega Game Gear TV Tuner is an accessory that speaks for itself. It was an expensive peripheral for the device, but it enabled users to watch TV on their Game Gear. Sega were ahead of the times with the Game Gear and its superior specs to the Game Boy. Unfortunately it was rushed to the market and suffered from several issues that kept it from being a serious contender to the Game Boy. 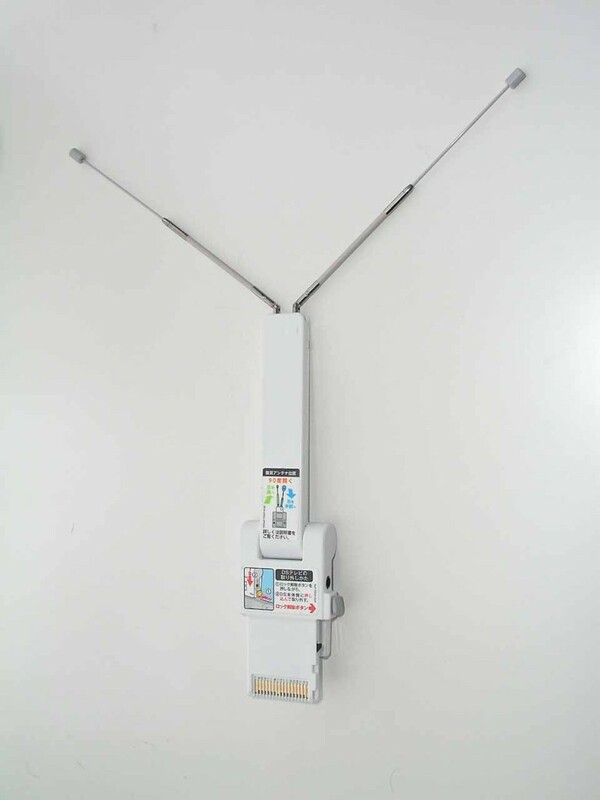 Irregardless of this, a TV tuner for a handheld console in the early 90’s was unheard of and it’s a shame this console ended up becoming the beginning in a long string of failures for Sega. This device has to be the most insane peripheral ever produced. It is a device that allows you to use your Game Boy as a sonar device to locate fish at a depth of up to 20 meters. It was aimed at fishing enthusiasts and contained a fishing mini-game you could play on your Game Boy. It was released in Japan in 1998 and never released internationally. It is the only sonar accessory released for a gaming console, and is without a doubt one of the craziest gaming peripherals we have ever heard of. All in all, this is a collection of very interesting gaming peripherals and accessories that you may or may not have heard of. ” Irregardless of this, a TV tuner for a handheld console in the early 90’s was unheard of…” Actually, incorrect, NEC did it first with the TurboVision for the TurboExpress handheld system a year before Sega did with the Game Gear. Unlike Game Gear, TurboExpress had a dedicated port for the tuner, as NEC planned for there to be a 1:1 attach rate for tuners to systems.